Sports star Frank Merriwell leaves school to search for his missing father. His adventures involve a mysterious inscription on a ring, buried treasure, kidnaping and Indian raids. He saves his father and returns to school just in time to win a decisive baseball game with his remarkable pitching and hitting. 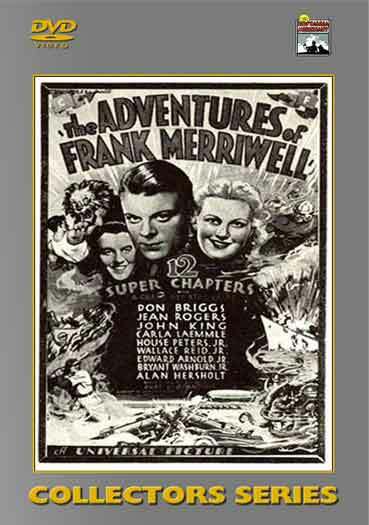 12 Chapters – 1936 – 2 DVD Set.